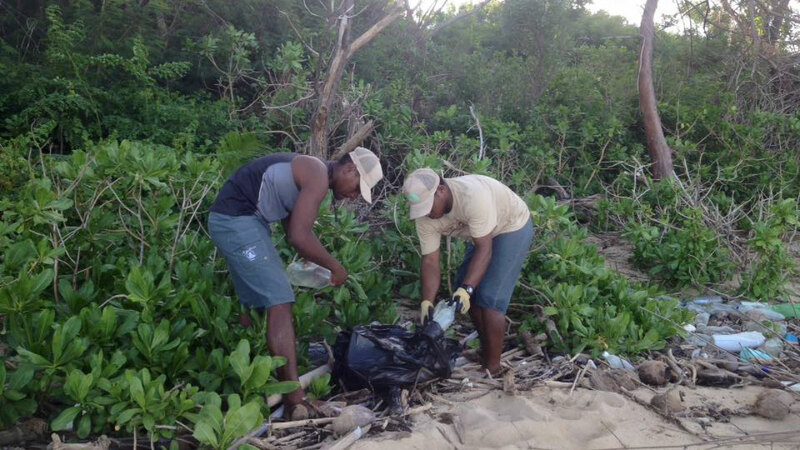 mEnvironment, coordinated by WoD candidate Chris Cokanasiga, has linked up with an independent researcher to do a South Pacific Micro Plastics Survey on plastic waste in the Pacific. The study is about the ingestion of plastic and associated co-pollutants by fish destined for human consumption. To help acquire the necessary data the team will obtain samples from specific fish species in Fiji that will be part of a larger quantitative data. Through this study mEvironment will be able to obtain data on the impact of plastic on local fish species. â€œThis is crucial when talking about the impacts of plastics on not just our environment but our health and having data that is directly relevant to us makes for good examples to show communities and individuals,â€ said Cokasiga. Charity partners Ocean Ambassadors based in Malolo Nadi have developed a charter sailing programme which will incorporate educational presentations to tourists and locals about plastic waste management and climate change. The programme also includes working with villagers (in Malolo and other islands) and tourist to help set up activities on sustainable practices, sustainable sea transport, alternative fuel options, coral farming , and awareness. MEnvironment is also running another survey to gather information on the what environmental work other stakeholders were engaged in. The intention is to build a database of stakeholders and find the gaps in issues that needed attention. The database will serve as a directory to assist anyone looking for information on environment stakeholders.